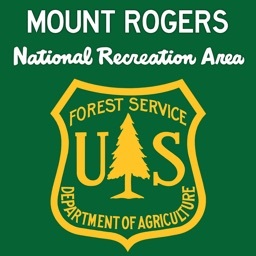 The official app of the Mount Rogers National Recreation Area. 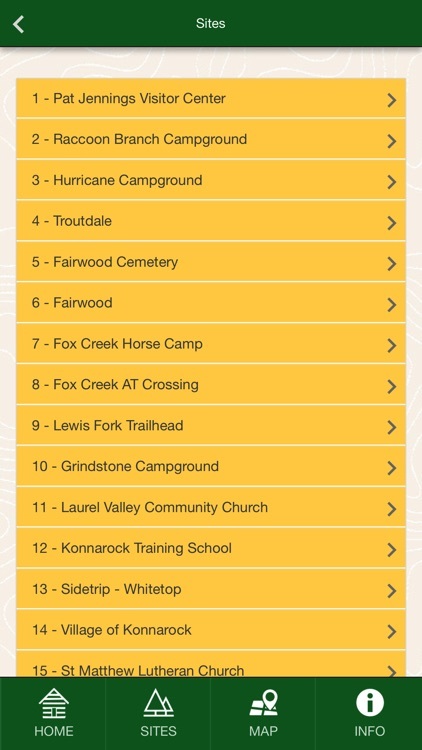 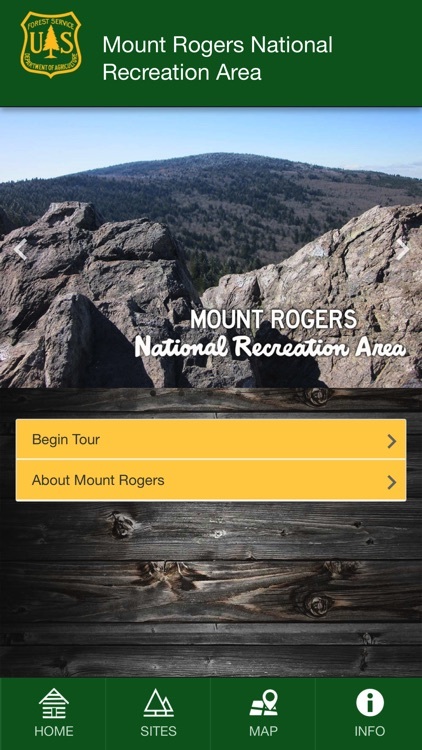 This app provides exclusive tours and content created by Mount Rogers rangers and volunteers. 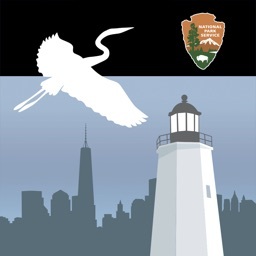 Through this interpretive tour, visitors and armchair travelers alike can learn more about the area’s diverse natural and cultural history. 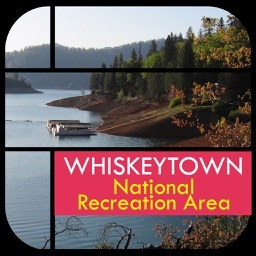 Featuring image galleries, historic imagery, and GPS maps, the app tells the story of this unique recreation area through the eyes and words of those dedicated to preserving it. 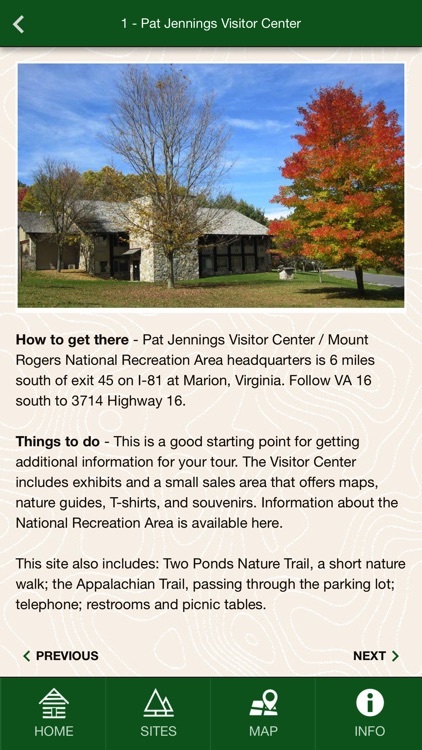 In addition to a mobile tour, use this app for easy access to valuable visitor information, including location and way-finding information, and recreational opportunities. 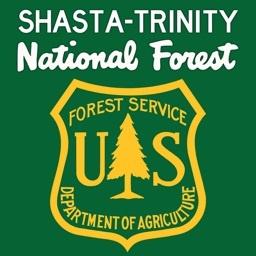 A GPS map allows visitors to explore our forest and locate nearby points of interest. 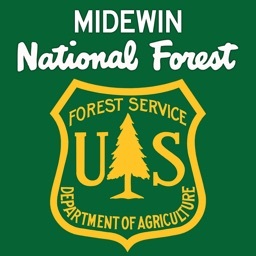 Downloading this app will store its contents on your device, so you can continue to access the tour and information when there is no cell coverage in the forest. 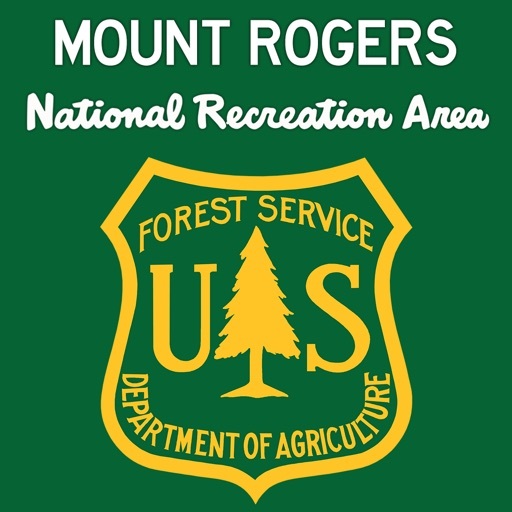 Mount Rogers National Recreation Area is located in southwest Virginia on the George Washington and Jefferson National Forests in Forest Service Region 8. 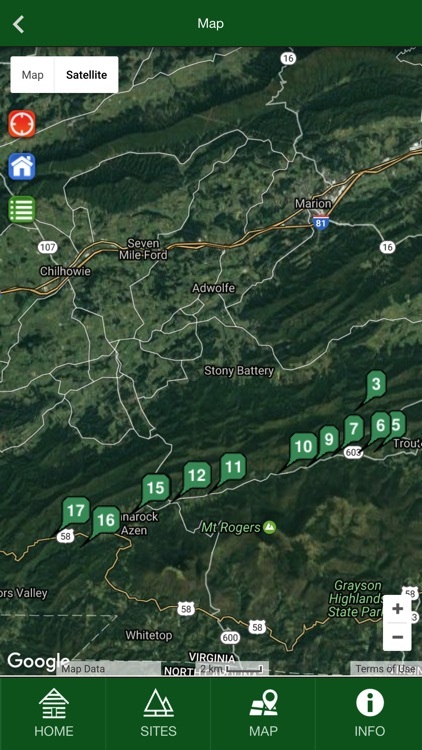 This National Recreation Area includes 200,000 acres, 4 wilderness areas, Appalachian Trail, Virginia Creeper Trail, and numerous horseback riding, backpacking, and hiking trails, providing outstanding recreational opportunities for all! 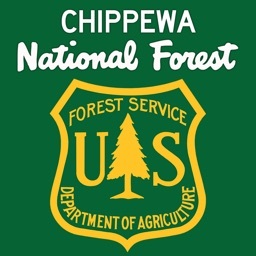 This app is powered by OnCell, an official mobile partner of the U.S. Forest Service.